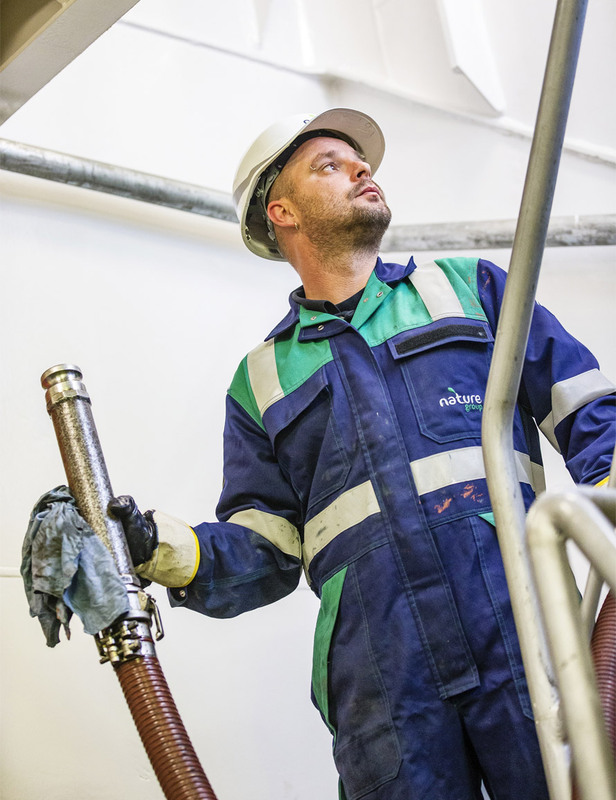 Nature Group has people working in many different locations and disciplines as we strive to deliver the best possible service to clients in the maritime and offshore waste collection and treatment sector. While there are currently no specific vacancies available for our locations, we are always looking out for talented and committed individuals who could strengthen our experienced team in the future. Please feel free to send your CV and motivational letter to hrm@ngrp.com.